Rancho Del Lago is a neighborhood in Vail, Arizona. Known for being a golf community, the subdivision is full of outdoor recreational activities. 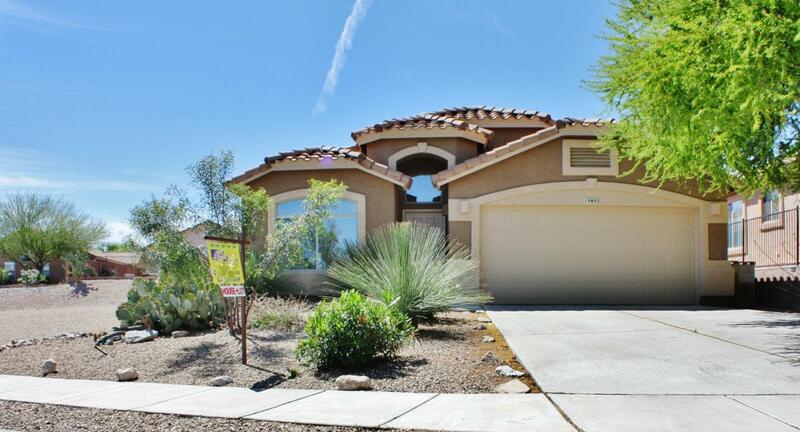 Set against the beautiful Arizona mountains, mountain views and other beautiful scenery is abundant. The majority of the homes were built in the early 2000's and were built in either Santa Fe, adobe, or modern styles. On average, they are 2,000 square feet. Rancho Del Lago is served by the Vail School District and zoned for schools such as Acacia Elementary, Old Vail Middle, and Cienega High.